It was another night when Andre Russell's assault was on peek. With 53 runs needed in 3 overs, most of the batsmen would have given up but not Andre Russell who proved this target a child's play for him. 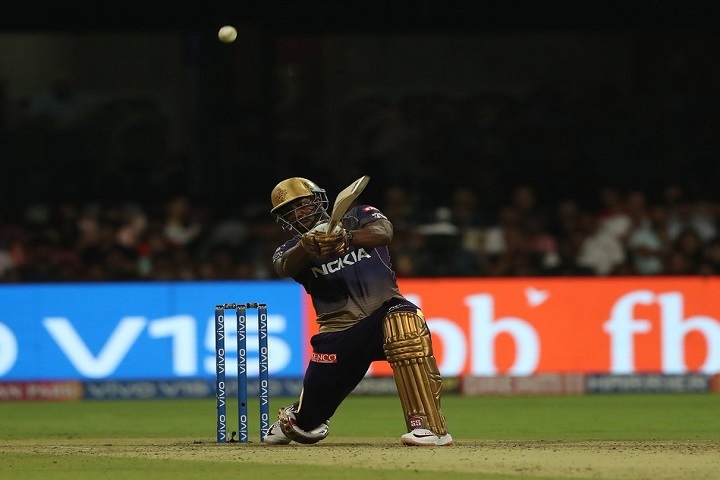 His 13-ball 48* powered Kolkata Knight Riders to an unlikely win with 5 balls to spare over Royal Challengers Bangalore.